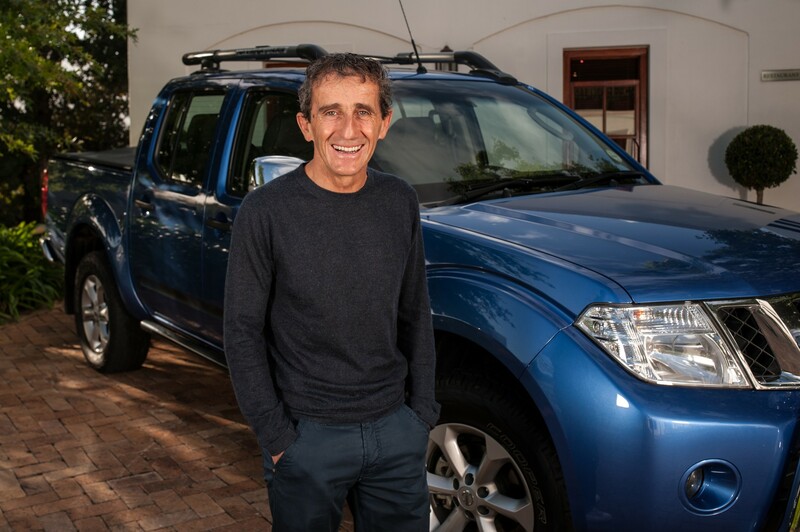 (Cape Town, South Africa, 20 MARCH 2014) – Formula 1 legend Alain Prost embarks on Cape Town soil to participate in yet another Absa Cape Epic. 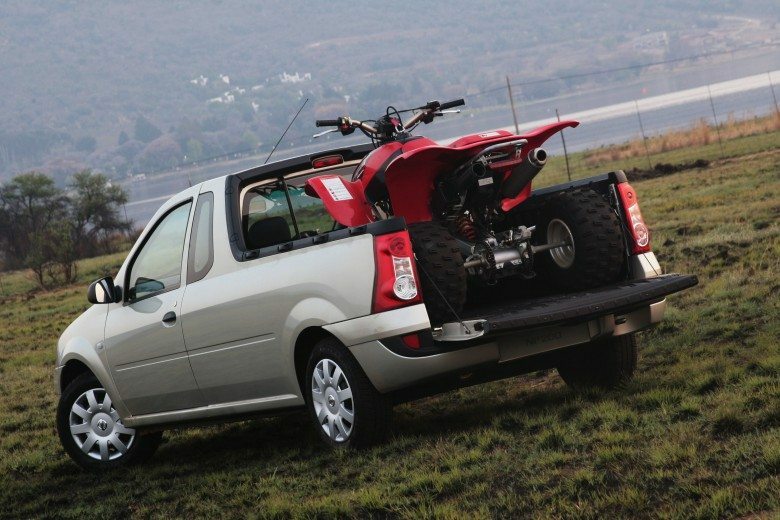 Linked to the Renault-Nissan- Alliance through his years with the Renault F1 team from 1981-1983, Nissan South Africa is reinforcing the ‘do anything’ attitude of the Nissan NAVARA as the four-time F1 Champion will enjoy the use of a Nissan NAVARA Safari as a logistics vehicle for the duration of the race. 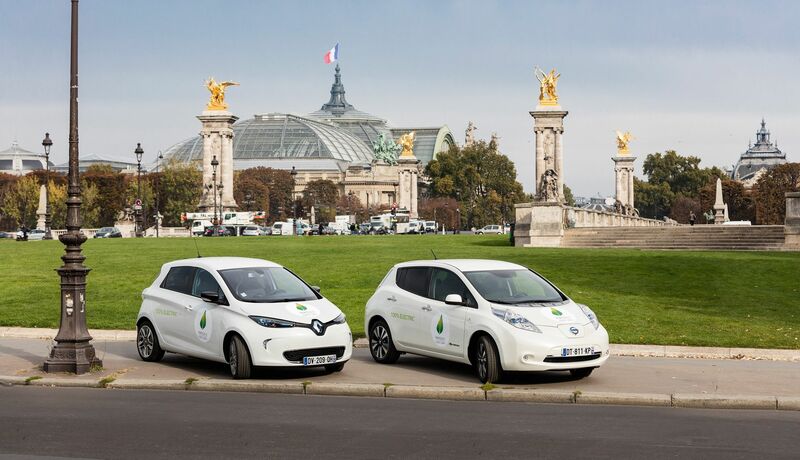 The Renault-Nissan-Alliance was established on 27 March 1999. 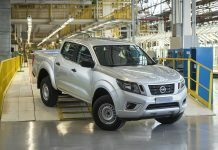 Since then, the Alliance has become the longest lasting and most productive cross-cultural collaboration in the auto industry. The companies have already integrated several functions, including information technology, logistics, customs and trade, and purchasing. 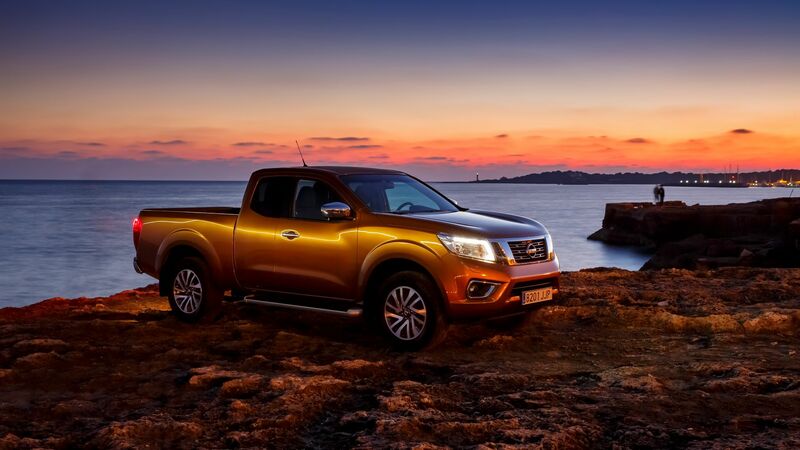 Much like the Cape Epic and in line with the demands of MTB racing, the Nissan NAVARA Safari exhibits toughness in every direction, its 2.5-litre turbocharged diesel motor (140 kW/ 450 Nm) providing the pulling power and its advanced 4×4 drivetrain enabling all-terrain versatility. 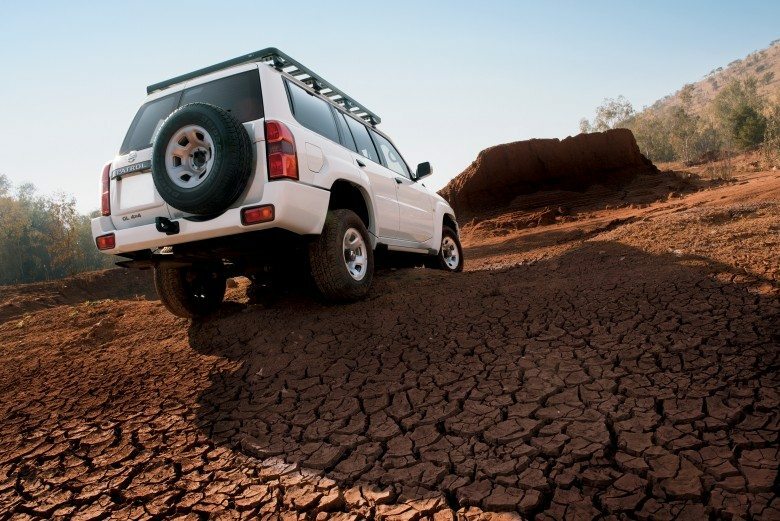 In Safari guise, specialised equipment like all-terrain tyres, a nudge bar, hard-wearing seat covers, a removable tow bar, a rubberised load box, underbody protection and rocksliders enhance its suitability to any off-road environment. Nicknamed “The Professor”, Prost hails from one of the most exciting eras of F1 racing, where in the 1980s and 1990s the lack of modern electronic driving aids and a focus on raw and unadulterated driving skill saw him compete feverishly against fellow F1 greats such as Nigel Mansell, Nelson Piquet and Ayrton Senna. 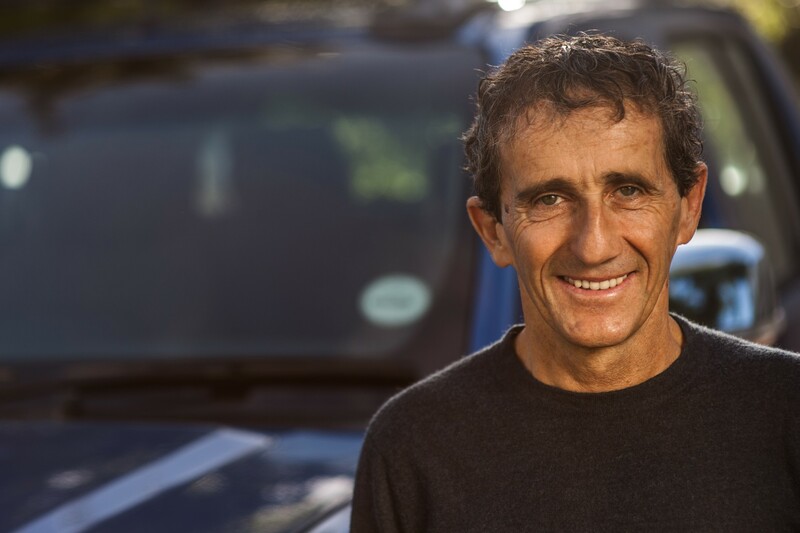 The Professor’s South African ties are long-standing, after overcoming the loss of a wheel and going on to win the 1982 South African F1 Grand Prix.